1. Describe the basic characteristics of alignment and its importance. 2. 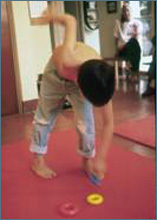 Identify the basic postural characteristics in children with movement & posture disorganization. 3. Describe the importance of weight distribution on alignment and movement organization. 4. 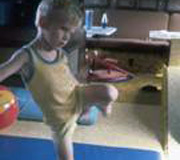 Explain the importance of establishing a neuro-postural base prior to sensory integration activities.